 We deeply appreciate the support of the following individual, foundation and corporate donors whose leadership-level Annual Mudd Fundd gifts to Harvey Mudd College between July 1, 2017 and June 30, 2018 contribute to the success of our students, faculty and programs. We are also grateful to the companies marked with an asterisk (*) that supported their employees’ philanthropy during the year. Every effort has been made to verify the accuracy of names and data. Please bring any errors or omissions to our attention by contacting the Office of Stewardship and Events at stewardship@hmc.edu or 909.607.0943. Susan Crane Lubetkin ’94 and Jeffrey A. Lubetkin ’93.